Palomar Modular Buildings are manufacturers of ADA compliant public restroom buildings for schools, parks, camp grounds and rest areas. Restroom buildings are available in a diverse selection of configurations including single restrooms, multiple restroom complexes and locker rooms with shower facilities. Our restroom buildings are available in a range of finishes from functional cost-driven buildings to architectural green building designs. 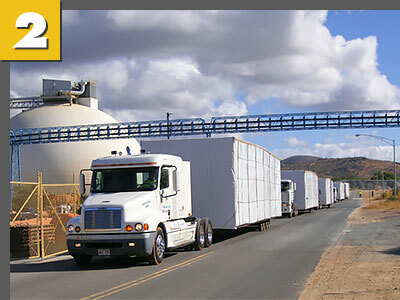 A benefit to modular restroom buildings is that the buildings can be moved cost-effectively from location to location as needs change. 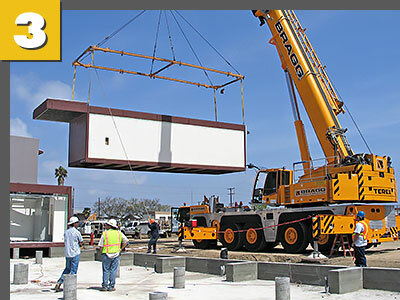 Palomar’s modular building strategies make it possible to complete up to 90% of the building construction off-site, resulting in reduced site disruption, faster project completion time and quick occupancy. 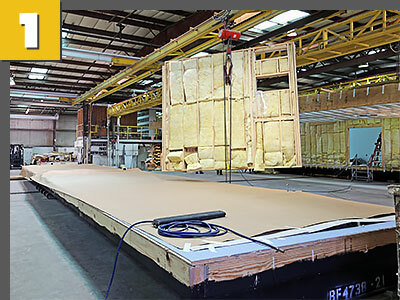 The modular construction process offers design and planning flexibility: it can be either temporary or permanent, small or large, contemporary or traditional, single-story or multi-story, an individual building, or multiple buildings arranged in a complex or campus.